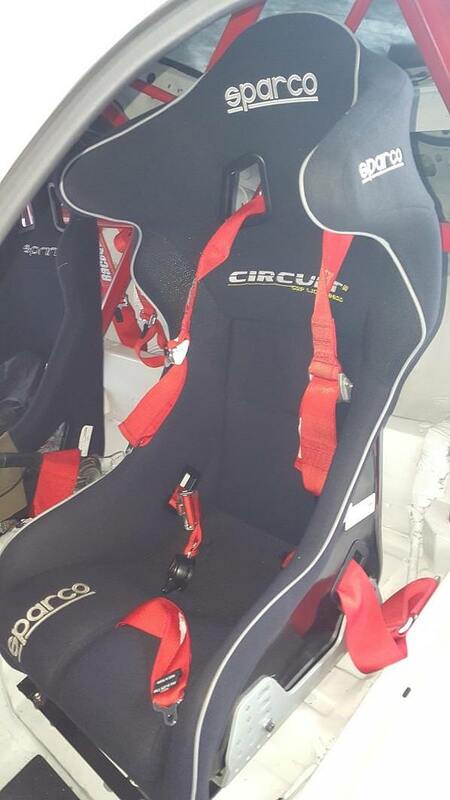 Selling a Sparco Circuit 2 race seat. 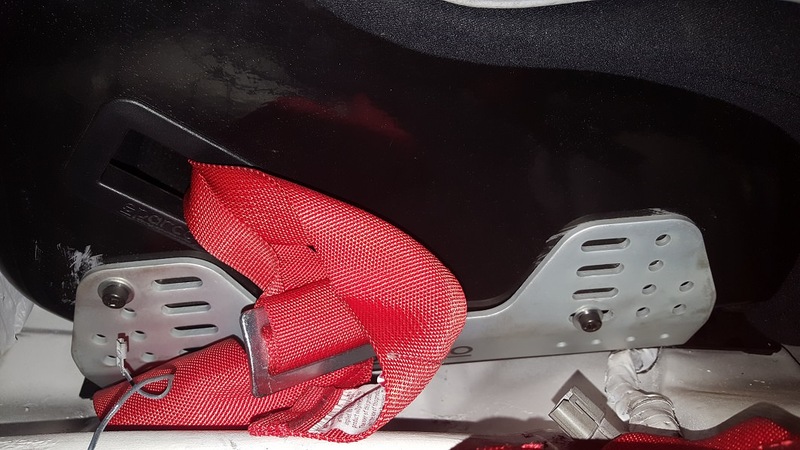 The seat itself is in great condition aside from some superficial scratches on the side from the fitting of the seat, and a 1 inch rip at the top of the seat, which again was from when the seat was being fitted. 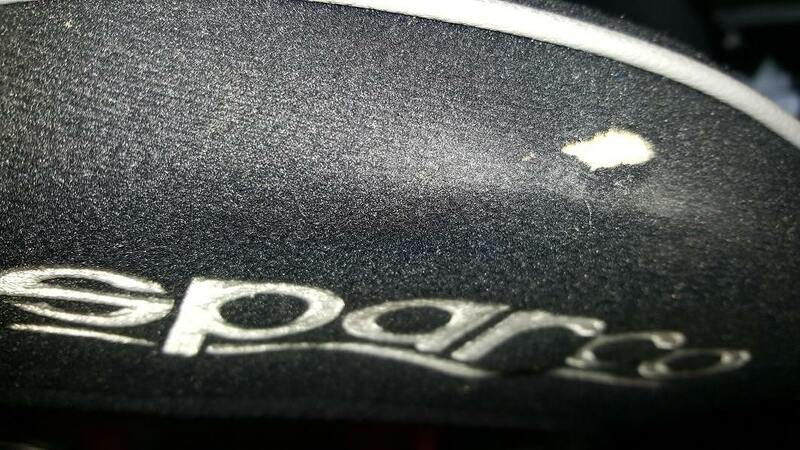 I've used the seat probably a total of 4 track days, so cushions are pretty much brand new. No sunbleach, no other damage of any kind, except for what's listed above. 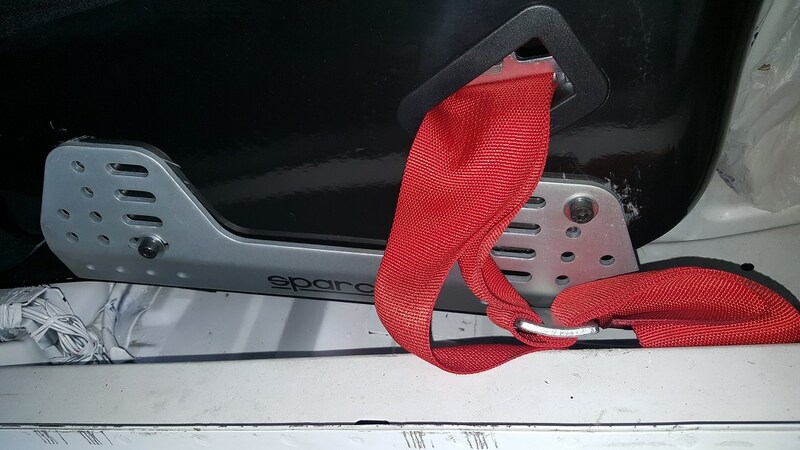 The seat is a 2015 model, so it still has FIA sticker to 2020, and can be still used after with a back brace attached to the roll bar. Price is $650, local pickup only please. Localed in Los Angeles area. Robert Baltazar wrote: What size ? Robert, it's the larger version of Circuit. Size chart is available right here.